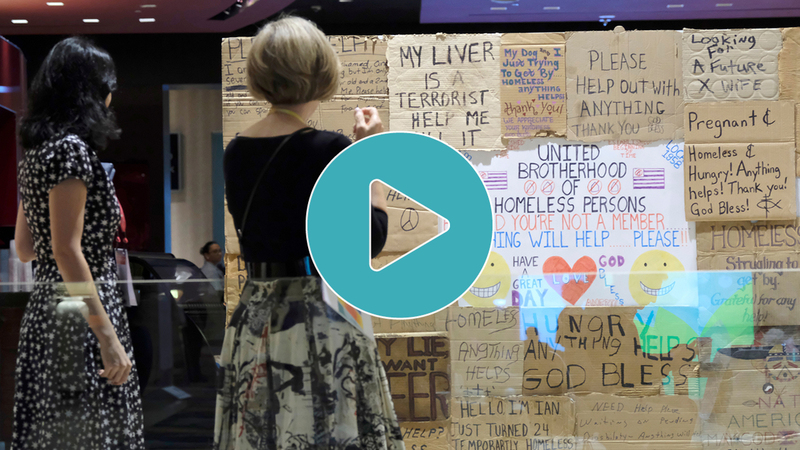 We will also use Leading Together 2019 as an opportunity to celebrate you and all that philanthropy has accomplished throughout our 70 year history of partnering with changemakers to advance the common good. 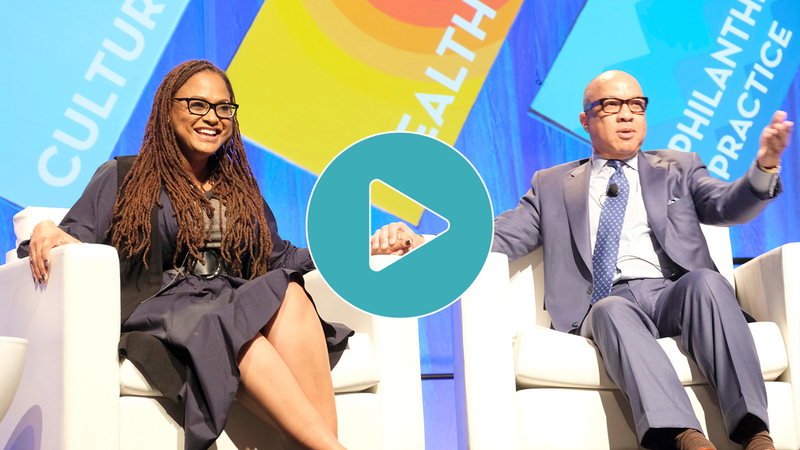 Leading Together 2019 is where thought leaders go to engage in provocative conversations about the issues, challenges, and opportunities facing philanthropy. 2 PLENARIES and 3 LEADERSHIP IN ACTION CONVERSATIONS featuring dynamic visionaries who will inspire you and give you a renewed love for what you do. 18 CONCURRENT SESSIONS across four areas—Bridging Divides, Climate Impacts and Vulnerabilities, Inclusive Economic Development, and Philanthropic Practice. 3 PRECONFERENCE SESSIONS diving deep into hot topics such as leveraging advocacy communities in crisis, and new, innovative approaches to international grantmaking. 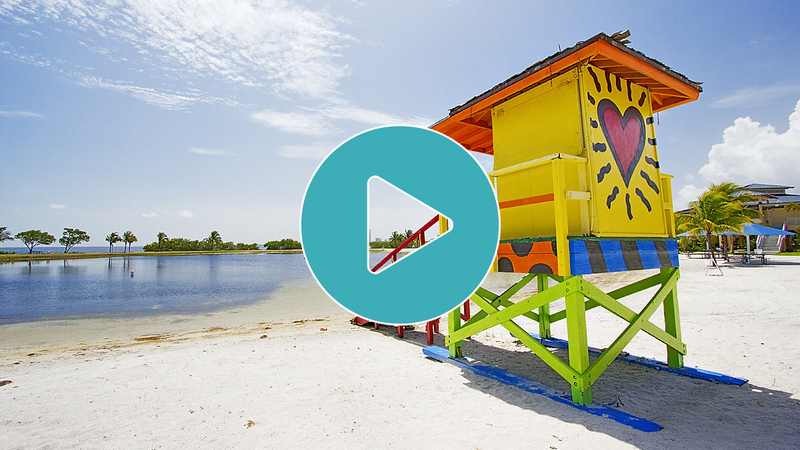 3 SITE SESSIONS to get you out in Miami and witness local philanthropy in action. 5 NETWORKING EVENTS curated to connect you to foundation leaders and other influencers. Miami is one of the world’s most vibrant destinations with idyllic beaches, gorgeous weather, powerhouse dining, and iconic architecture. Navigate lodging, travel, and sightseeing like a pro with our hotel and travel guide. 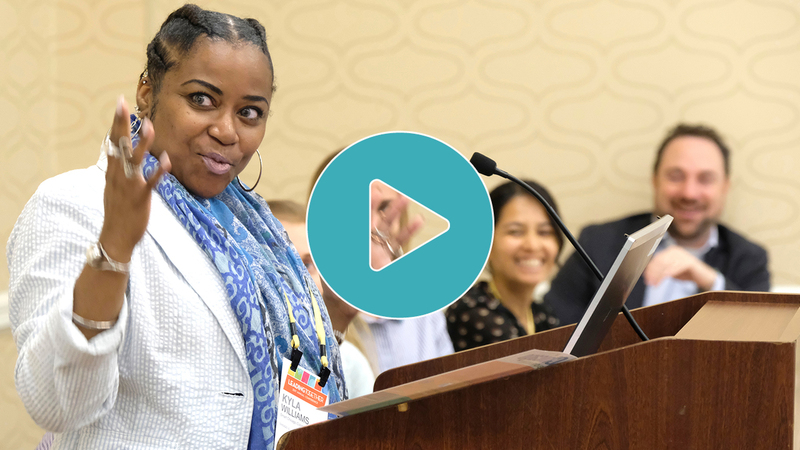 Get a taste of what you have to look forward to at Leading Together 2019 in Miami—watch brief highlights from our 2017 convening in Dallas, Texas. Leading Together 2019 promises to introduce you to new thoughts, ideas, and connections—but we recognize travel and training budgets can be tight. Justify your time away from the office and your organization's return on investment with these strategies.